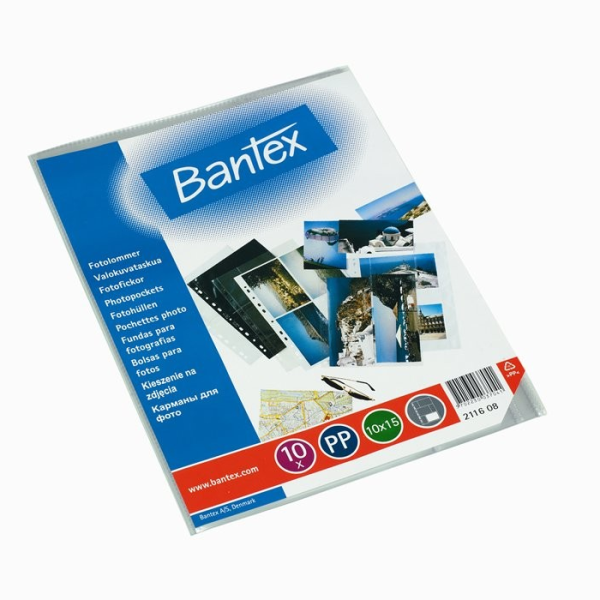 Photo pockets made from acid-free, environmentally-friendly polypropylene. With multi-holes for inserting in 2, 3 or 4 ring photo binders, files and folders. Copy secure. Top opening photo safe pockets. Size - A4 sheet with 4 Portrait Pockets, fits 10 x 15 cm Photos. 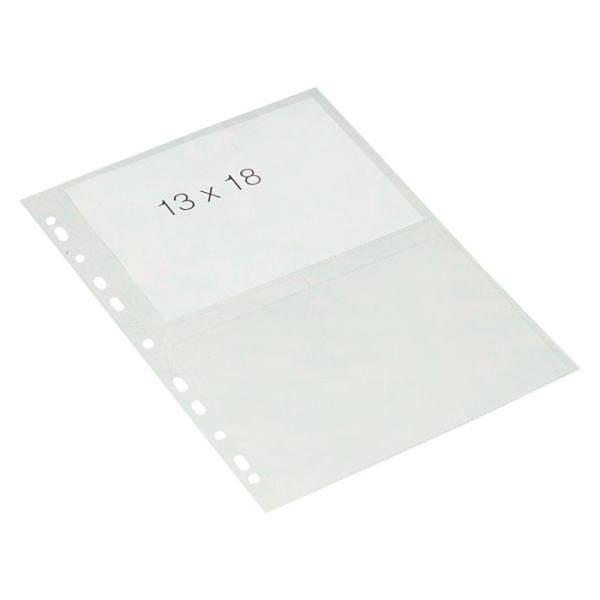 Pack of 10 Transparent Photo Pockets. Size - A4 sheet with 3 Landscape Pockets, fits 10 x 15 cm Photos. 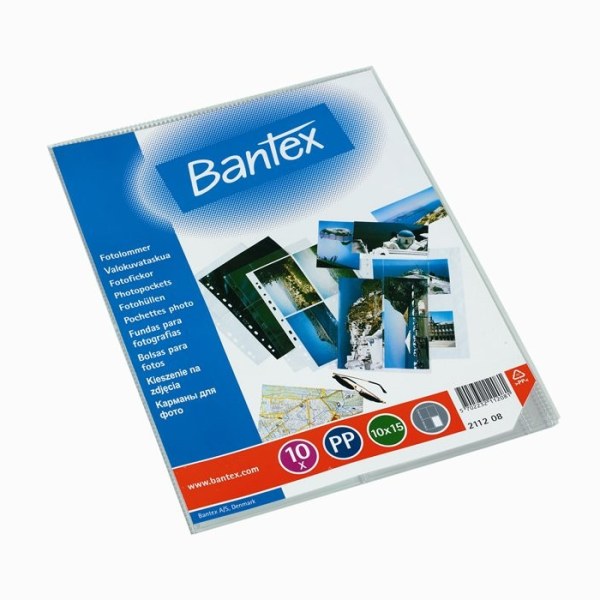 Pack of 10 Transparent Photo Pocket Sheets. Size - A4 sheet with 2 Landscape Pockets, fits 13 x 18 cm Photos. Pockets made from acid-free, environmentally-friendly polypropylene ideal for collectors cards, etc. With multi-holes for inserting in 2, 3 or 4 ring binders, files or folders. Size - A4 sheet with 9 Pockets, fits 64 x 89 mm cards. 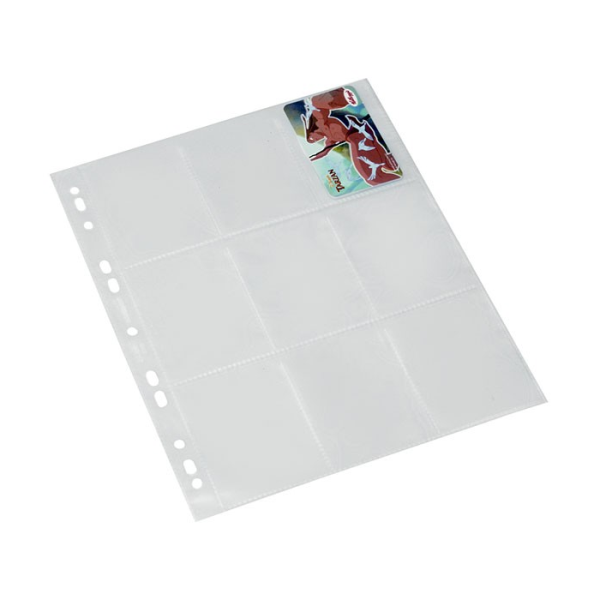 Pack of 10 Transparent Collectors Card Pocket Sheets.